In San Francisco, the classic Italian Christmas Eve feast gets a California twist. During the holiday season, restaurants across California’s Bay Area offer special menus, but one that’s worth planning ahead for is The Feast of the Seven Fishes. Traditionally celebrated by Italian-American immigrants, The Feast of the Seven Fishes can describe a meal of any number of seafood courses served on Christmas Eve. In this West Coast city, it’s an opportunity to enjoy the bounty of the Pacific Ocean. While many Bay Area restaurants close for Christmas Eve, a select few offer different interpretations of this holiday meal. 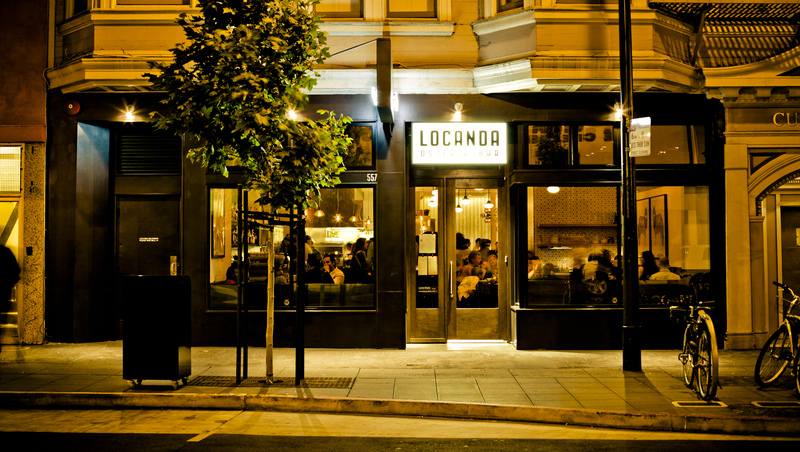 The most traditional offering can be found at Locanda on the edge of San Francisco’s Mission neighborhood. Throughout the year, the menu at Locanda features creative and classic Italian dishes, from rigatoni al carbonara with local egg to porchetta from Rancho Llano Seco near Chico, as well as a variety of seafood dishes. For The Feast of the Seven Fishes, chef Melissa Reitz turns her attention fully from the land to the sea and offers a four-course prix fixe menu served family style to encourage holiday spirit. In past years, dishes have included squid salad, halibut crudo, lobster risotto, and cioppino, all paired with local California wines. 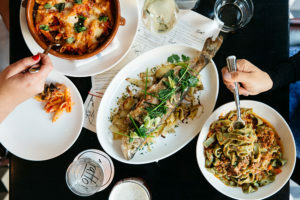 Tratto, on the edge of the city’s rougher Tenderloin neighborhood, is another Italian trattoria that offers The Feast of the Seven Fishes. Throughout the year, the menu at Tratto rotates seasonally in the classic style of California cuisine, focusing on local ingredients as they’re available and the restaurant makes no exception for The Feast of the Seven Fishes menu. Last year’s menu included hamachi with blood orange, green olive, caper and Sausalito watercress, along with pan-seared scallops with cauliflower purée, brown butter, almonds, and sultanas. Each of the seven courses was paired with a California wine for a consistent taste of the Golden State. Japanese-Italian fusion restaurant Pesce e Riso is located in the heart of San Francisco’s Little Italy neighborhood, surrounded by traditional Italian restaurants. 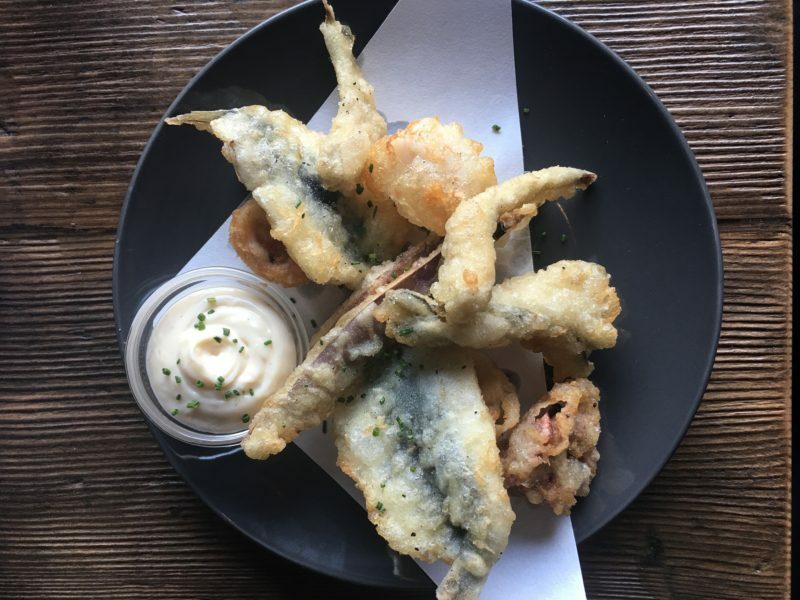 During the year, you can enjoy a menu that creatively blends Italian dishes with Japanese flavors (and vice versa), as is true with The Feast of the Seven Fishes menu. 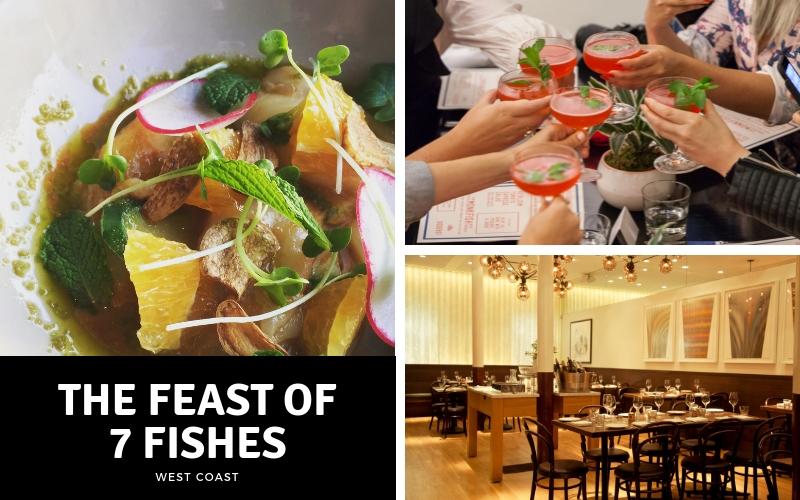 Last year, chef/owner Joe Lin offered a six-course menu that included west coast oysters, local halibut carpaccio, and an Udon ai Frutti di Mare (including seafood from around the Americas: local Monterey Bay squid, east coast scallops, Mediterranean mussels, and Gulf prawns). While traditionalists might balk at the combinations of East and West flavors in the menu, it’s a fitting option for San Francisco, with the infusion of Asian immigrant culture in the culinary scene. In the East Bay, you can enjoy the Feast of Seven Fishes at Lungomare in Oakland’s Jack London Square. Like its counterparts in ‘The City,’ Lungomare typically offers a menu of Italian cuisine created in part or whole from local ingredients. Local sea bass and squid ink chitarra with clams, mussels, halibut, and cuttlefish are on the menu all year but the menu gets an upgrade for one night during The Feast of the Seven Fishes. Previous years’ menus have included skate wing with squid ink risotto and seafood cassoulet, of course, offered with a local wine pairing. With waterways in almost every direction, it’s no surprise that The Feast of the Seven Fishes offers Bay Area chefs an opportunity to combine local, sustainable ingredients—the hallmark California cuisine—with bountiful seafood. Whether four courses or seven, with wine pairings or without, The Feast of the Seven Fishes is an opportunity to enjoy all that California has to offer to mark the holiday season. 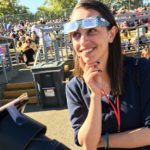 Valerie Stimac is an Oakland, California-based travel writer who regularly contributes to Lonely Planet and other freelance publications. She also runs her own travel blog, Valerie & Valise, and a site focused on space tourism.